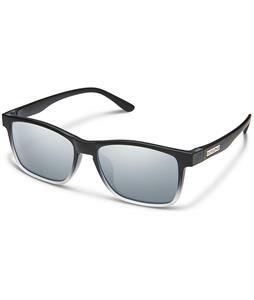 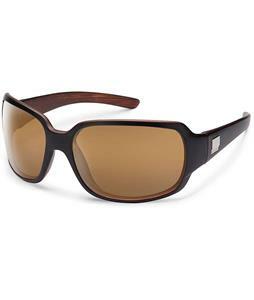 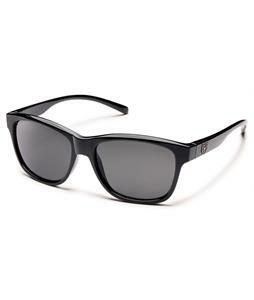 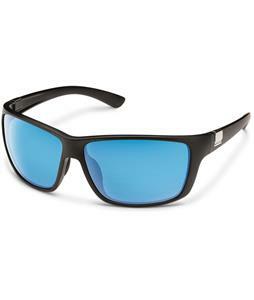 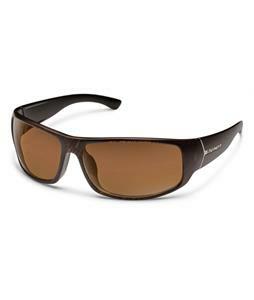 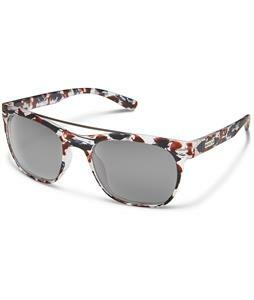 Suncloud polarized sunglasses are made to be durable and stylish. 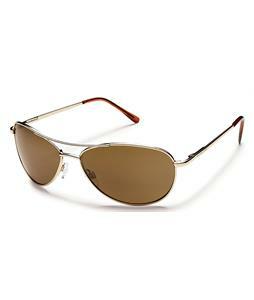 There offer three different tints to fit your style; gray, rose, and brown. 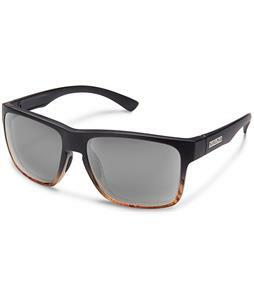 Suncloud sunglasses are made with an injection molding process that makes a prefect lens to prevent cloudiness or blemishes. 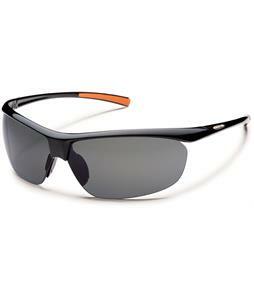 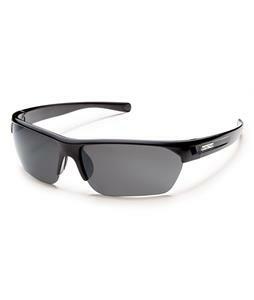 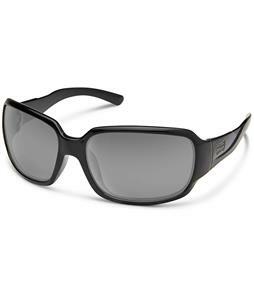 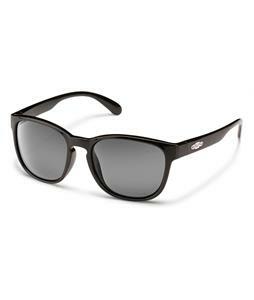 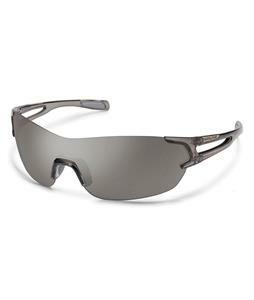 Their frames are made from either grilamid nylon or a metal alloy that can stand the test of time. 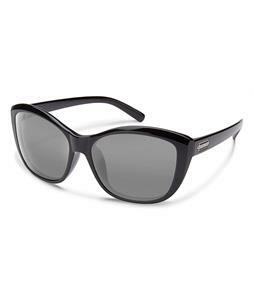 Suncloud offers eight basic lens curvatures to fit every individual size and style. 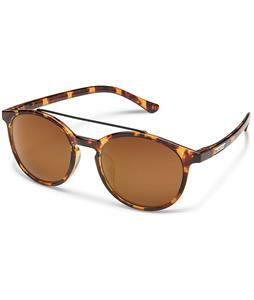 Temple tips and nose grips help the glasses stay perfectly in place for the more demanding activity. 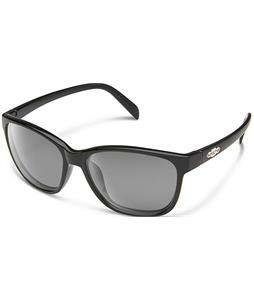 Every pair of Suncloud sunglasses comes with a microfiber bag that doubles as a cleaning cloth.